At the end of 2017 global mobile advertising spend is predicted to hit $143.5 billion. With such a large spend which is double the amount spent in 2015 ($71.8 billion), it is important for mobile advertisers to make their ads effective. Well help is at hand with a recent study from On Device Research who carried out an analysis of 200 mobile advertising effectiveness studies. Analysing display ads they found that the top 20% best-performing mobile ads boosted advertising recall by 20%, compared to the remaining 80% which achieved a very low 3% recall. Additionally On Device found that purchase intent was six times higher for the top 20% of best performing ads. 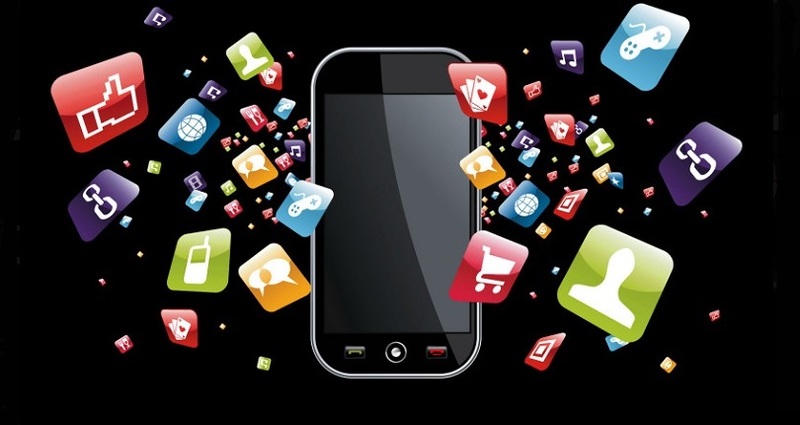 So how do you make sure that your mobile ads are effective? On Device’s study found 6 interesting principals that made the top 20% of ads so successful, so why not try to incorporate some of them into your mobile ad creatives. Branding: 88% of the top performing mobile ads have their logo displayed. Prominent branding seems to make a big difference with top advertisers positioning their logos at the top of their creative. Human emotion: 64% of top advertisers feature people in their adverts, the addition of a human presence in their ads boosts ad recall. Humour was found to go a long way in boosting user attention. The study also revealed that ads that generate an emotional response outperform non-emotional ads in brand awareness and ad recall, which leads to a higher consideration for purchase intent. Video banners: Video can be an important tool to capture consumer attention, 52% of top advertisers use video marketing strategies to boost their ads. Product images: 91% of the top performing campaigns feature product shots in their ads, that way the consumer knows exactly what they are going to purchase. Messaging: Consumers browsing on mobile have a short attention span, so it is important to use a powerful but short message in order to boost ad recall. Call to action: To drive purchase, it was found that advertisers need a strong call to action as well as a clear single clear message.